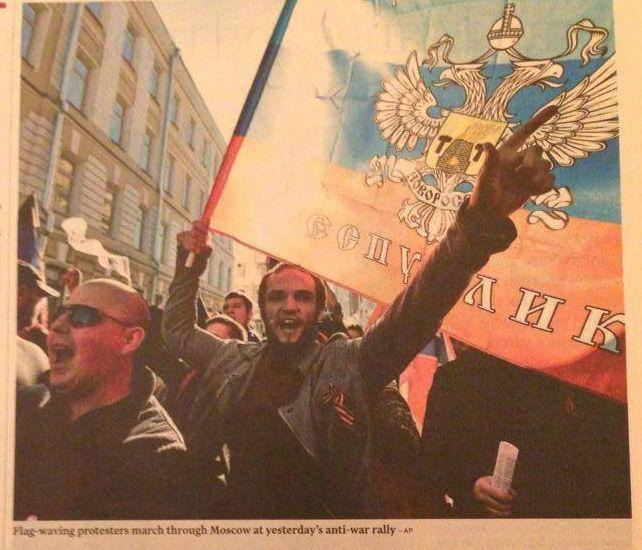 This Whitebook about Ukraine by MFA Russia gives a chronological overview of human rights abuse in Ukraine before during and after the coup in February 2014. 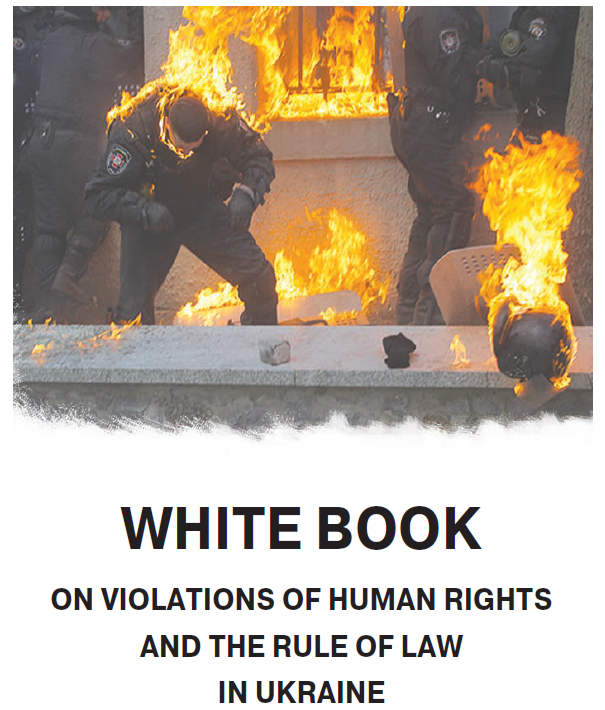 For anyone with an interest in the Russian version of events in Ukraine, this Whitebook about human rights violations is a perfect reference book. 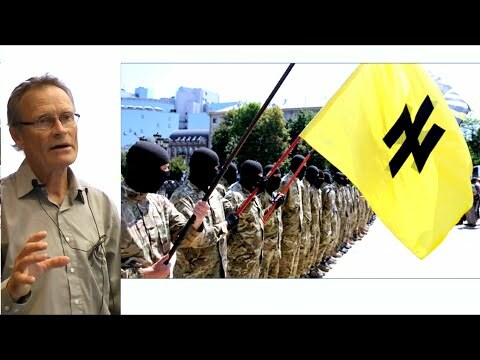 There are more than 80 pages with plenty of gross images of some of the worst violations of human rights in Ukraine. PreviousIs the US Poking Russia into a Nuclear War?